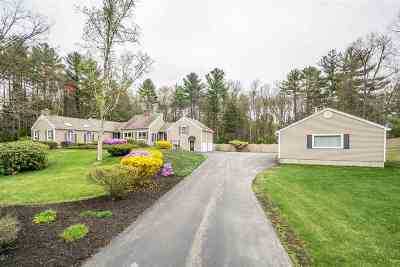 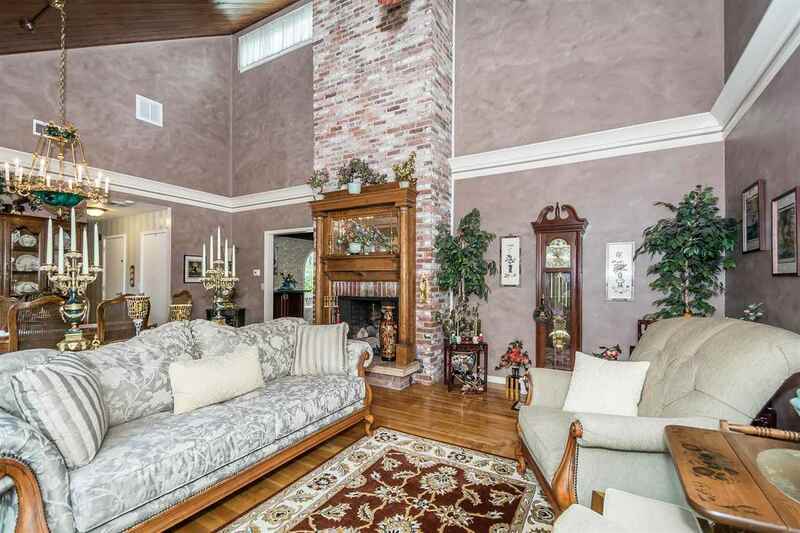 WOW This OVERSIZED Ranch is not your typical home! 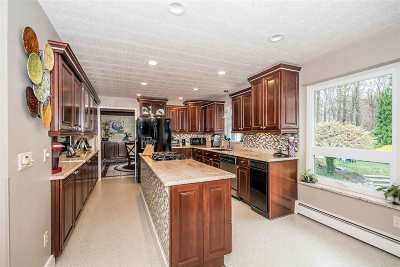 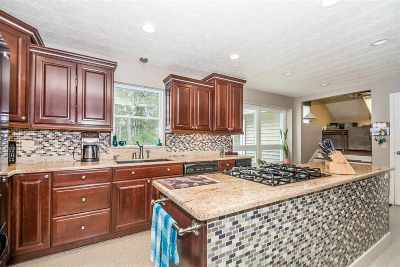 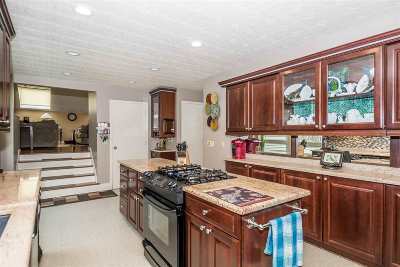 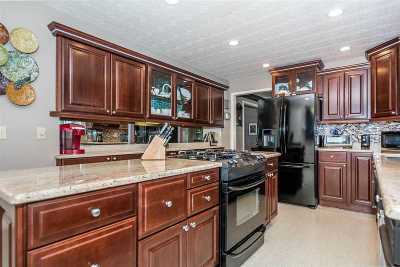 As you enter the kitchen really start to look at the attention to detail in this home. 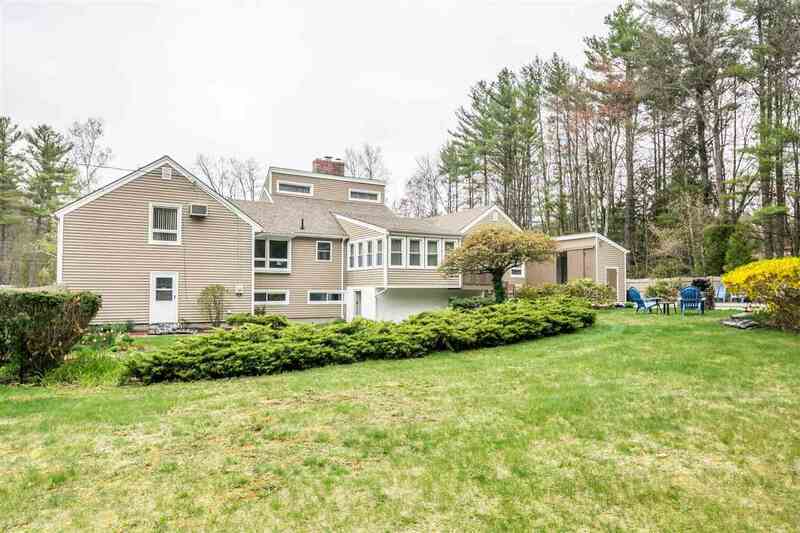 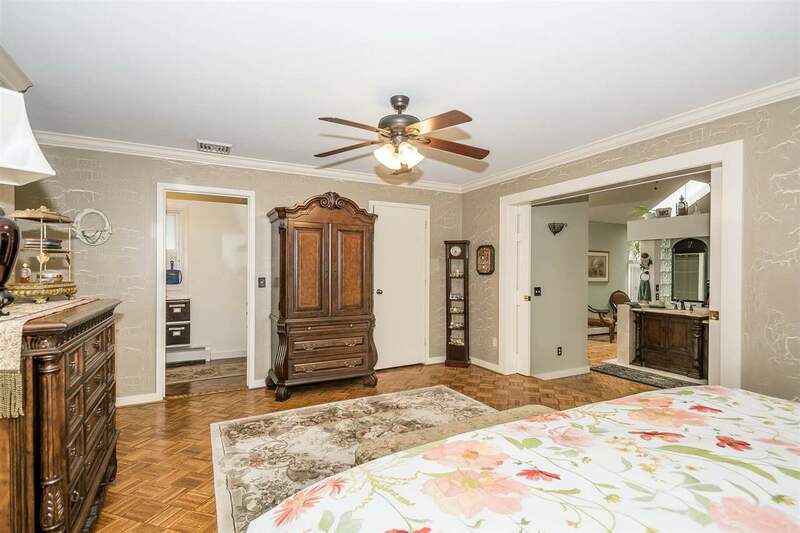 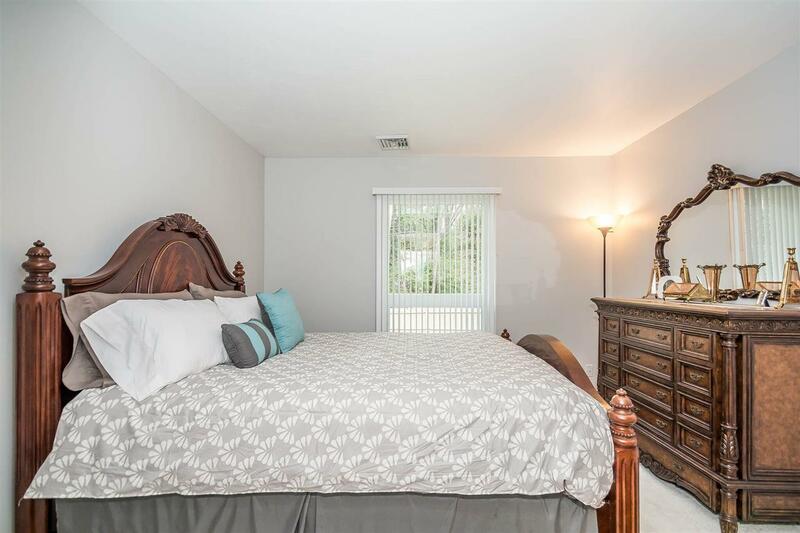 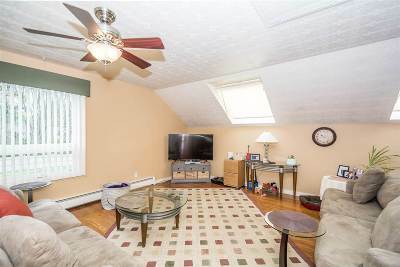 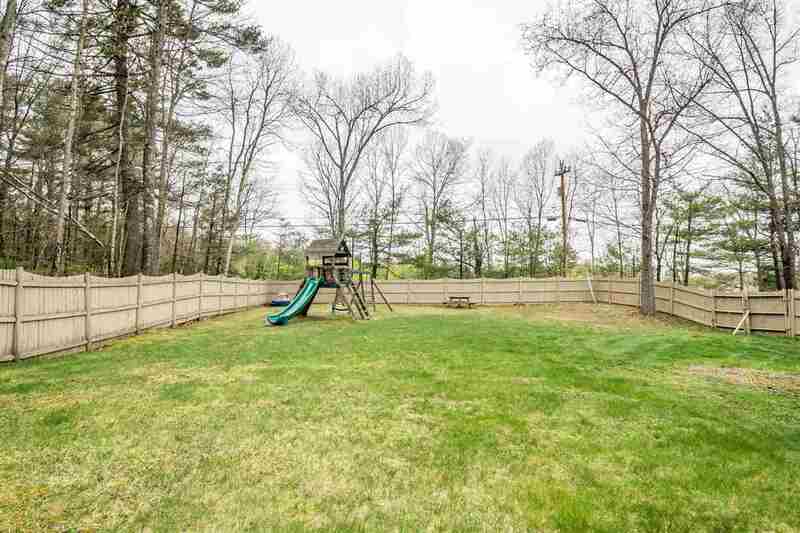 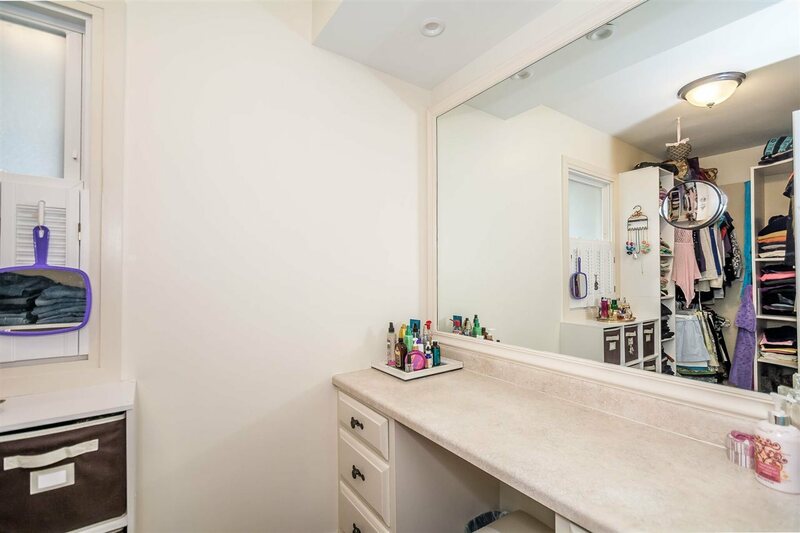 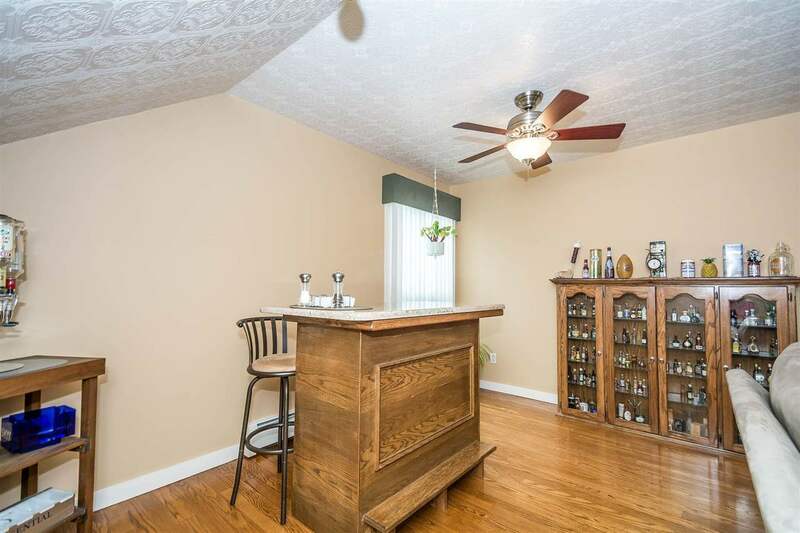 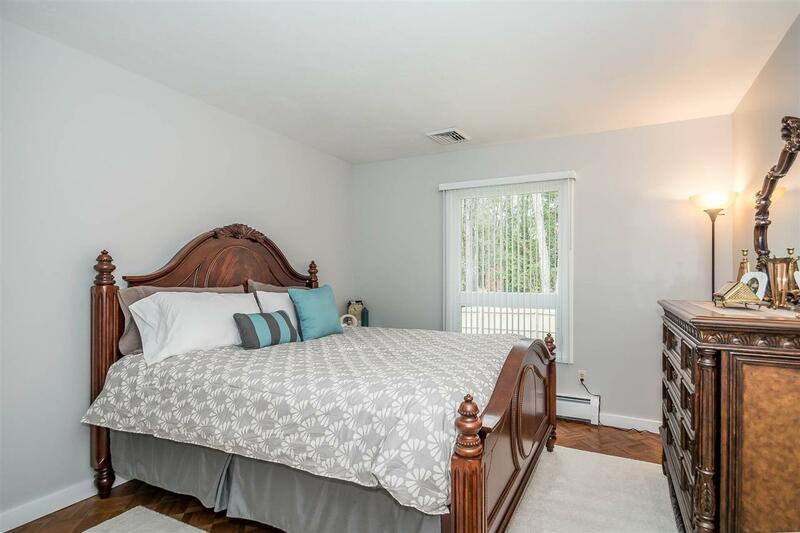 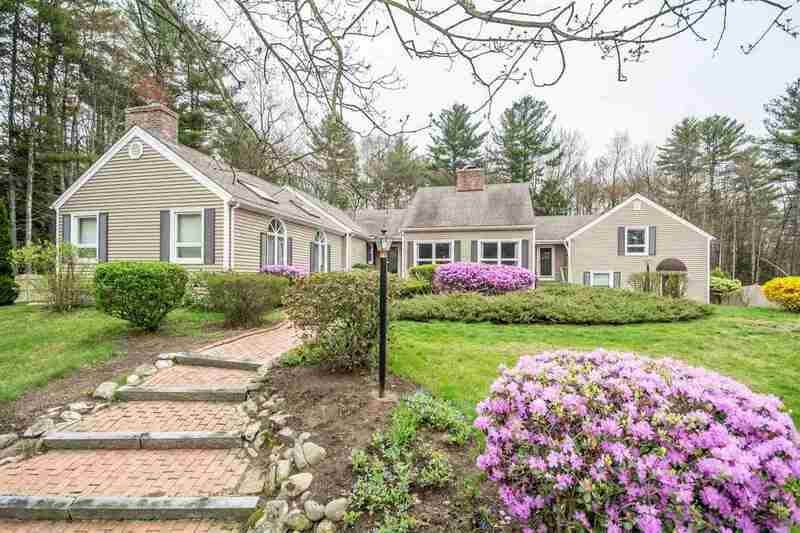 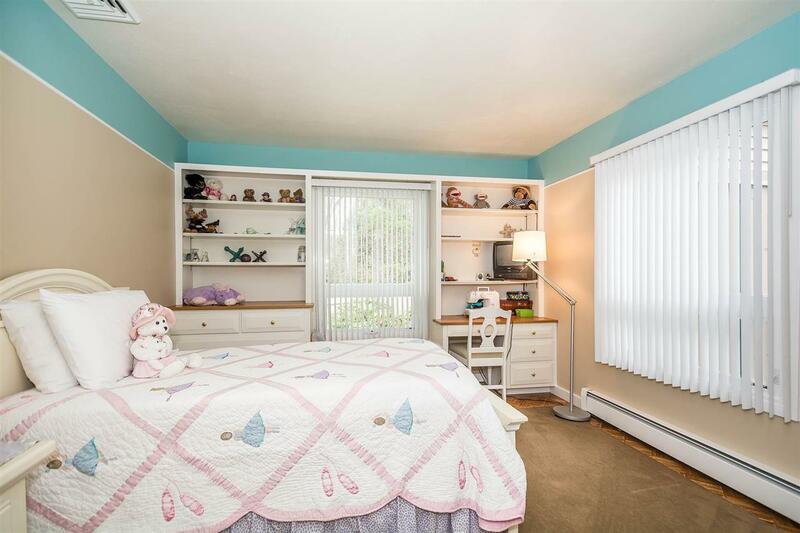 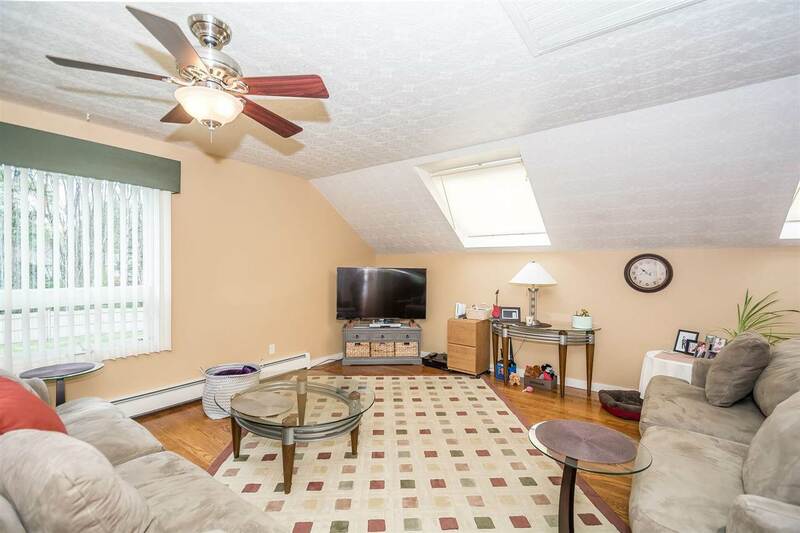 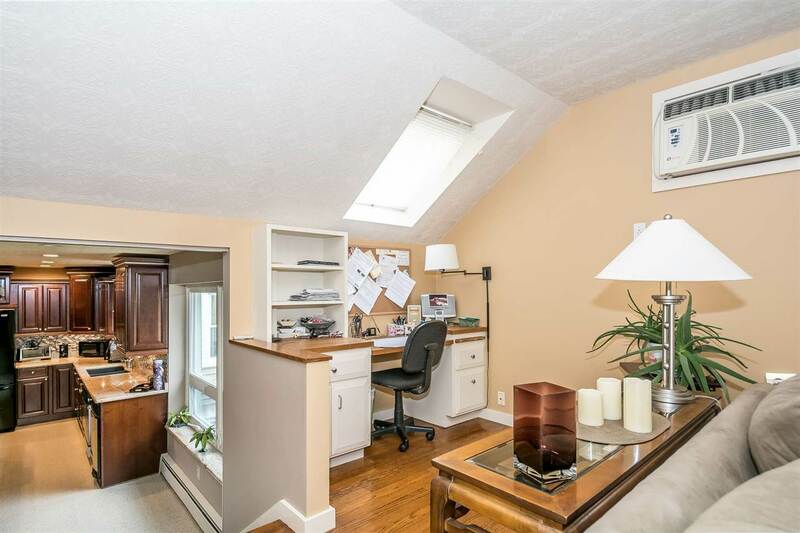 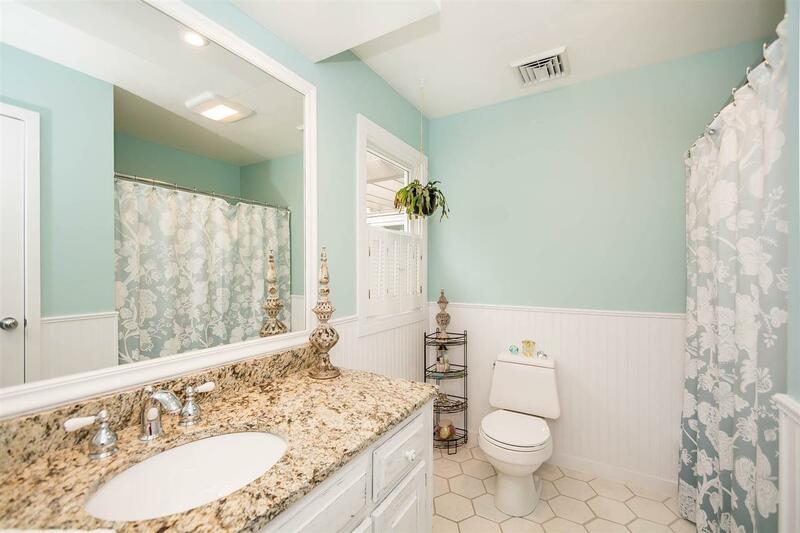 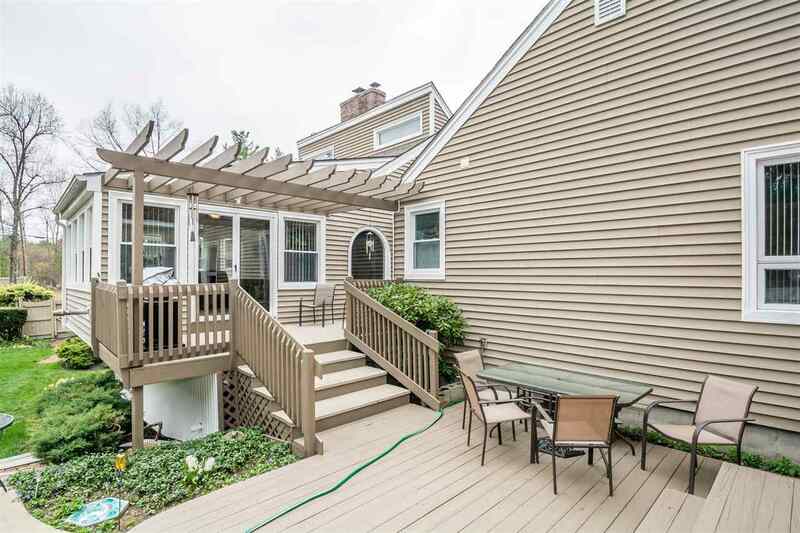 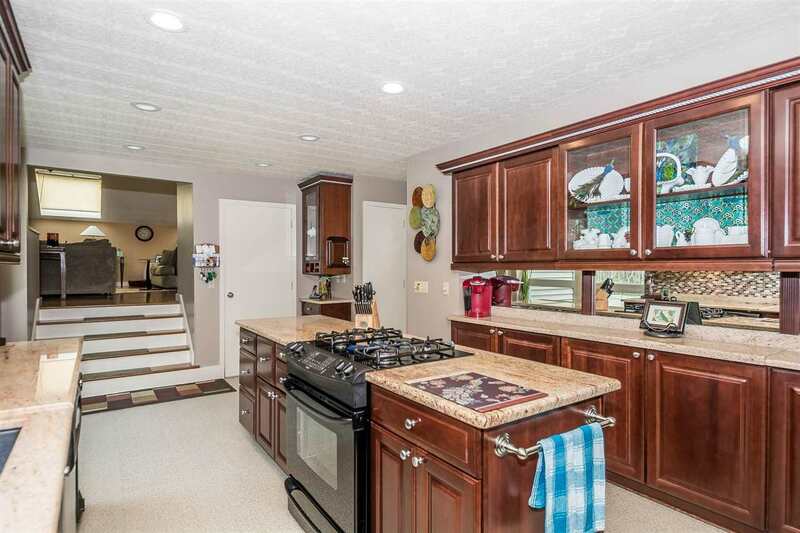 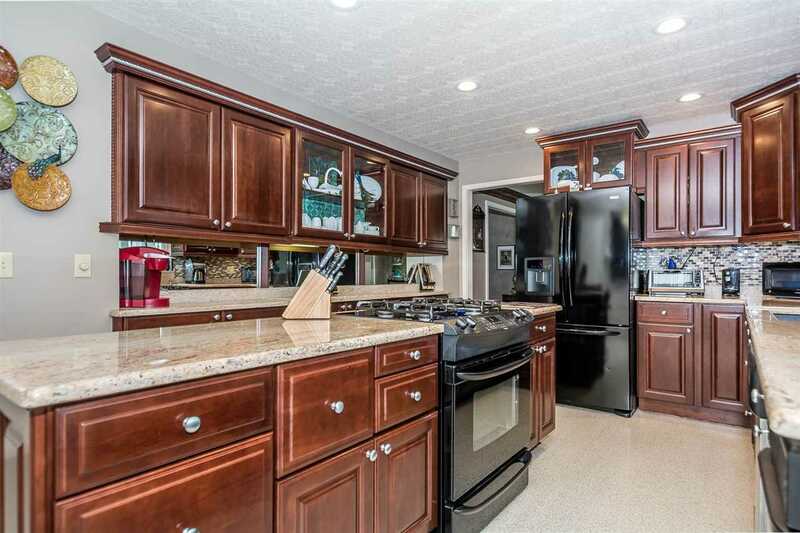 Fully applianced kit/granite countertops, loads of cabinetry w/center cooking and opens to a Family rm w/full bath (potential for au-pair).DinRm off the Kit w/great flow into the Sunroom. 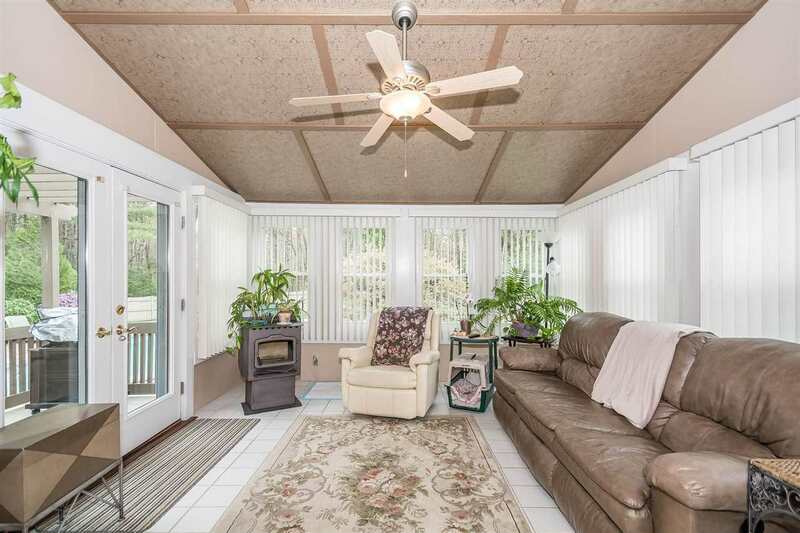 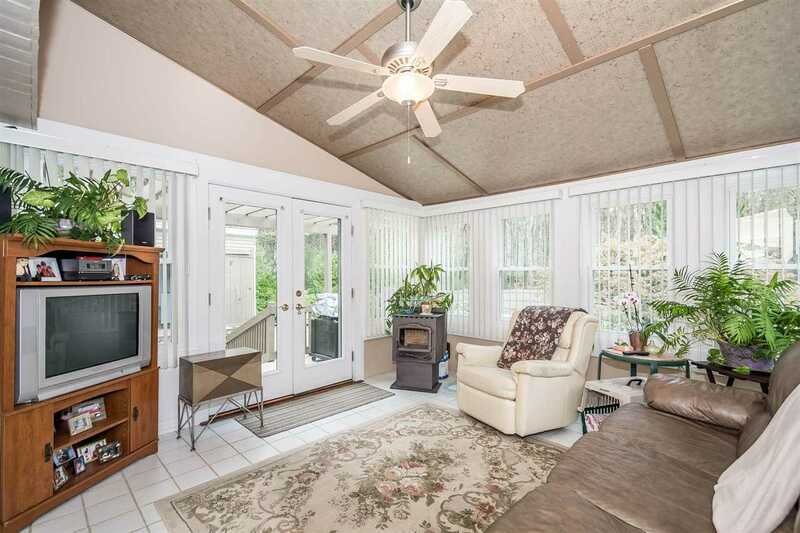 The Sunroom has a pellet stove for an additional heat source. 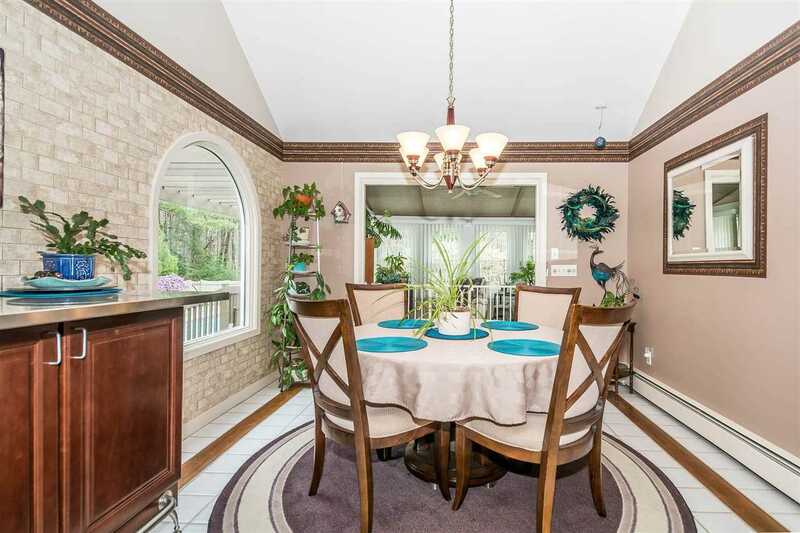 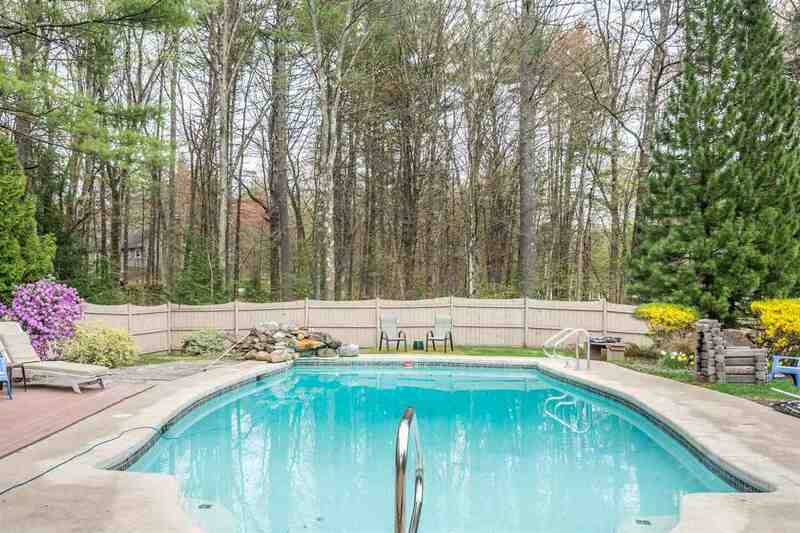 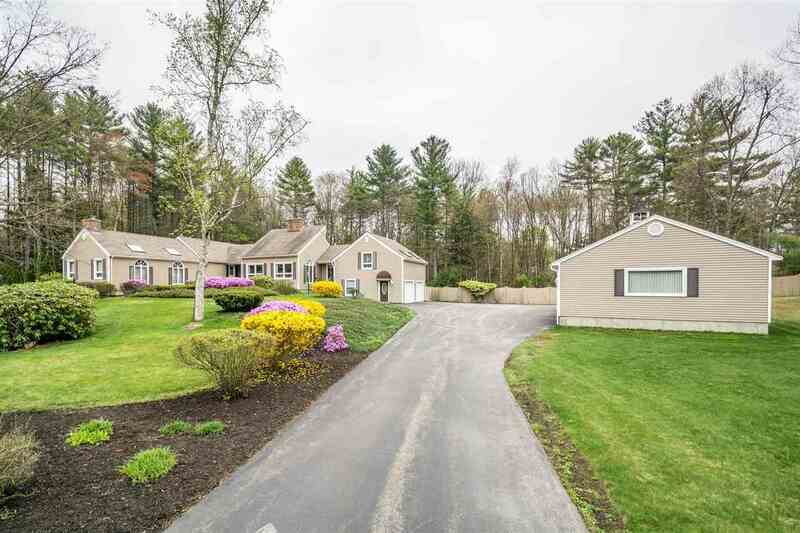 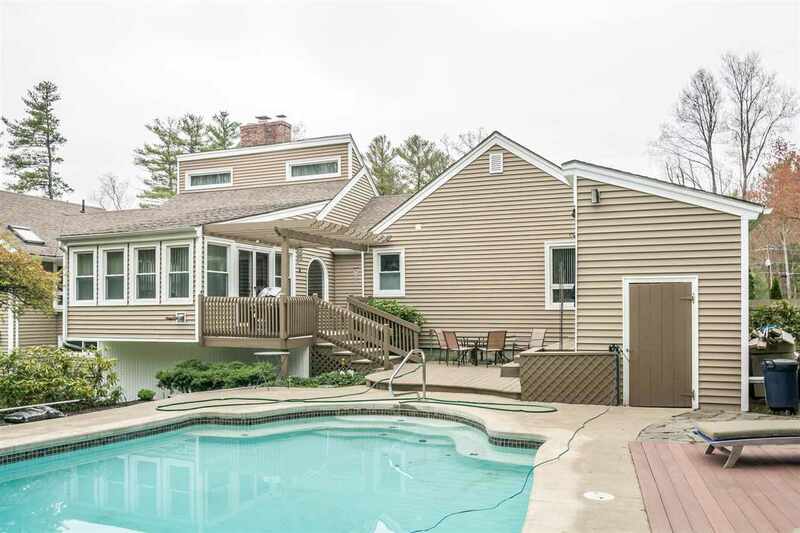 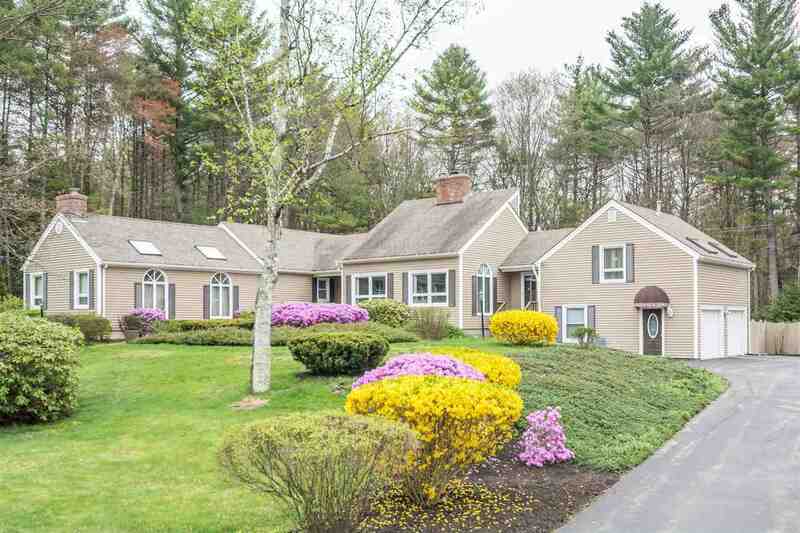 Sunroom is light and bright and overlooks your own little paradise w/inground Gunite Pool & Large level yard for playing and is all fenced in for privacy. 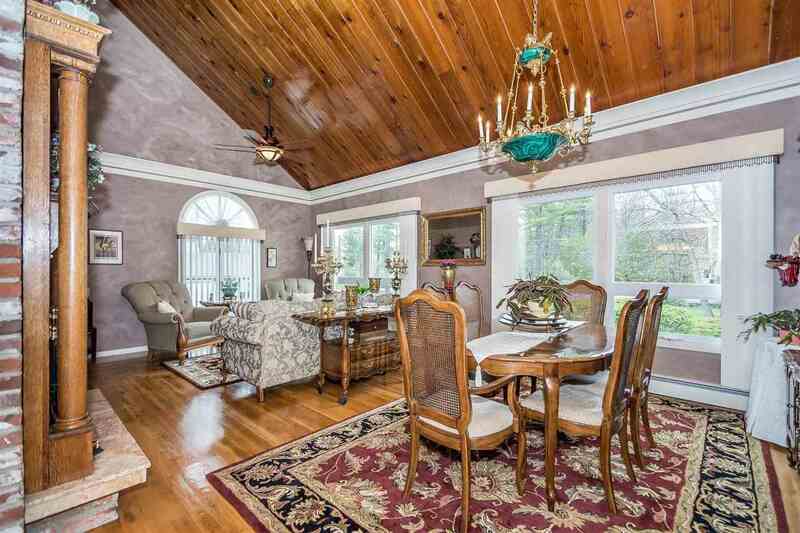 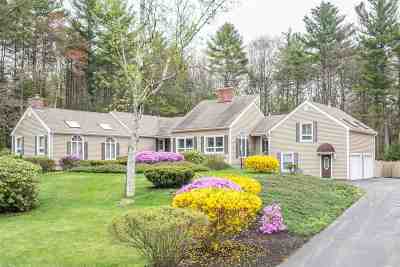 Front to back Living room w/floor to ceiling (gas)Fireplace, hdwd floors & loads of windows. 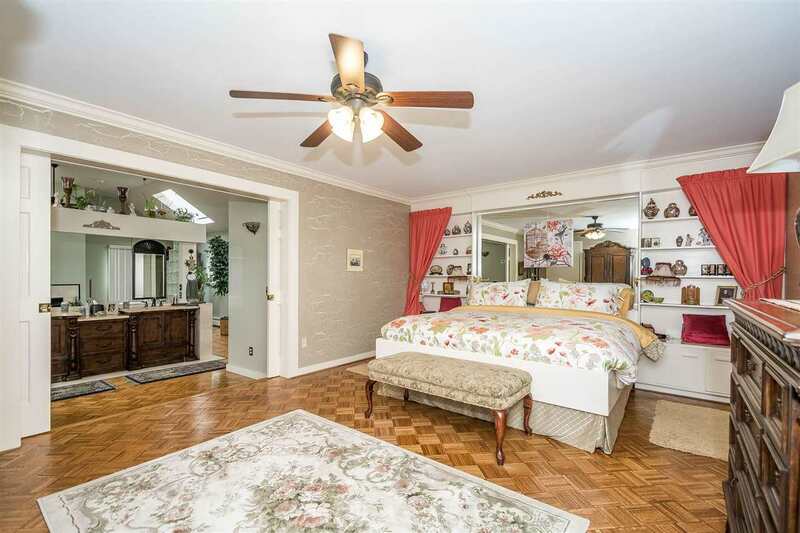 Master Suite is unbelievable you really have to see to believe it. 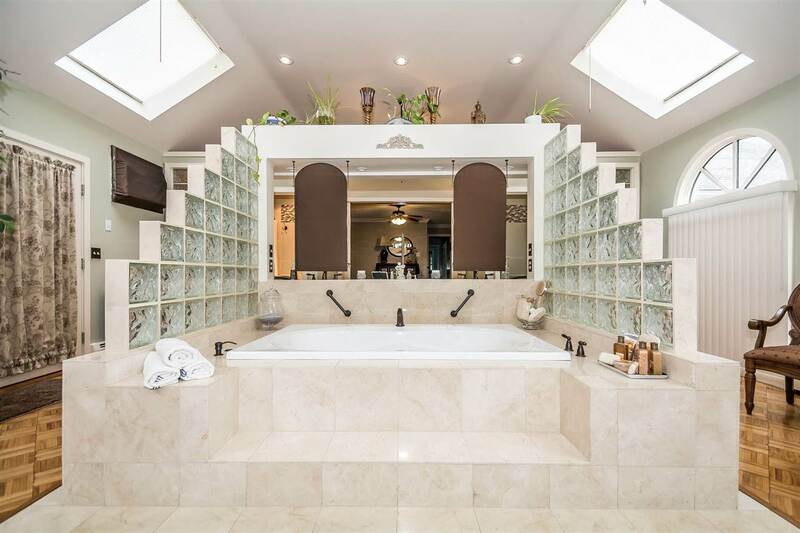 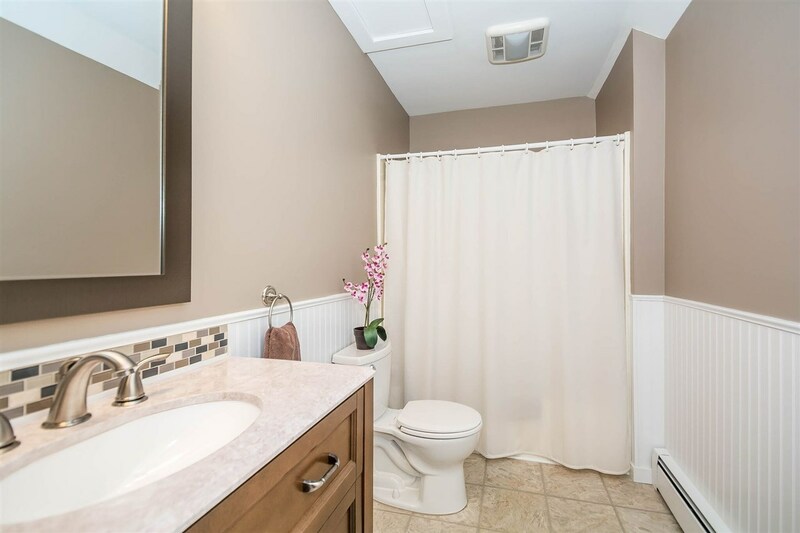 Master Bath has a spa like feel. 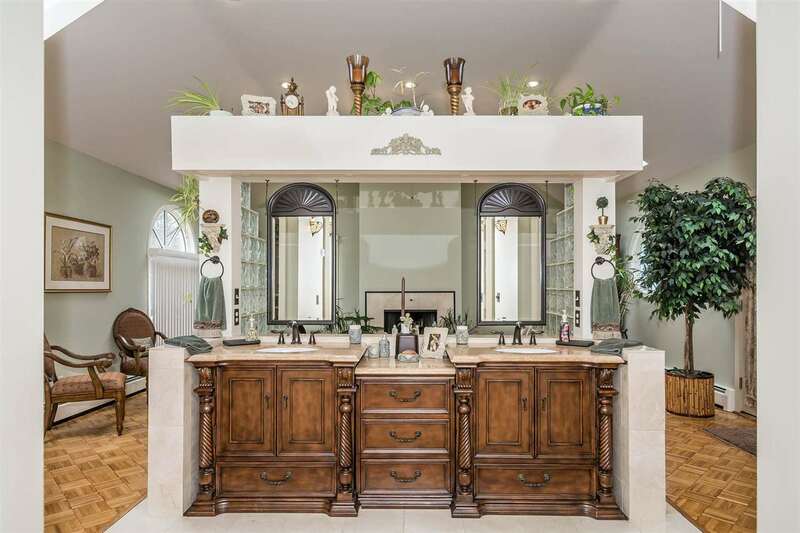 Some of the many incredible details include: separate toilet and shower area to the large jetted tub and fireplace, additional space can be used as home gym,office,library are just a few ideas. 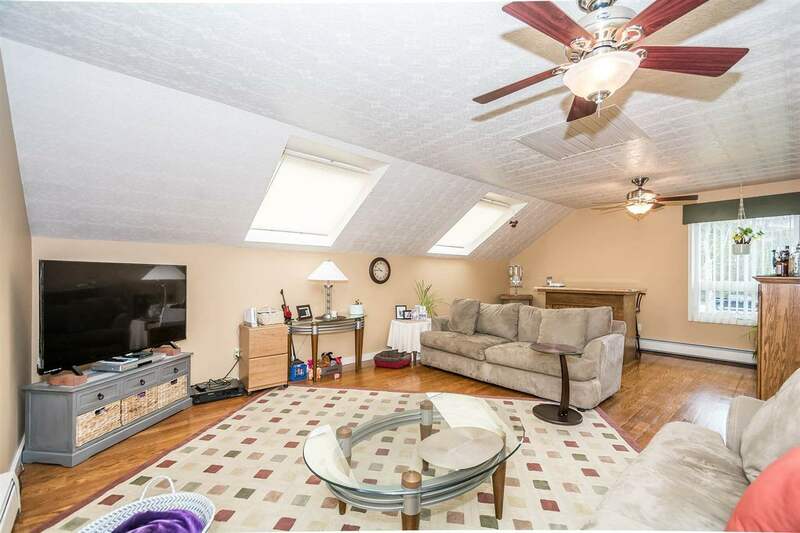 2 additional bdrms upstairs both are light and bright. 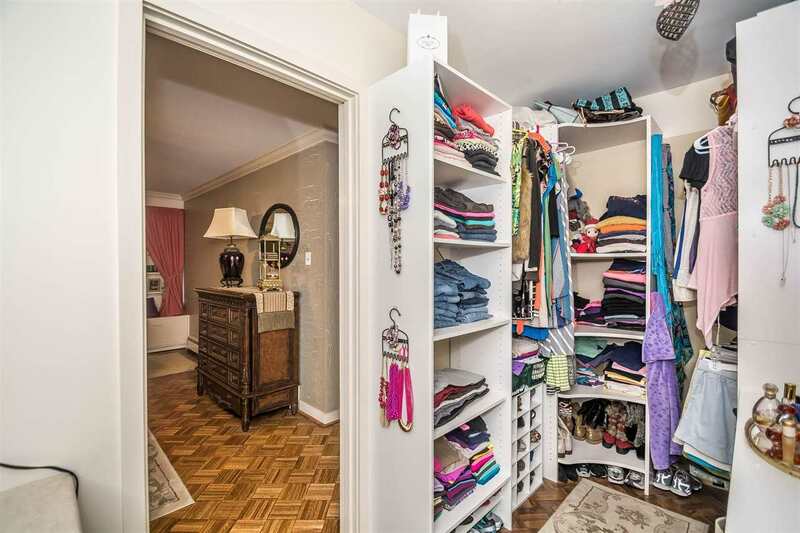 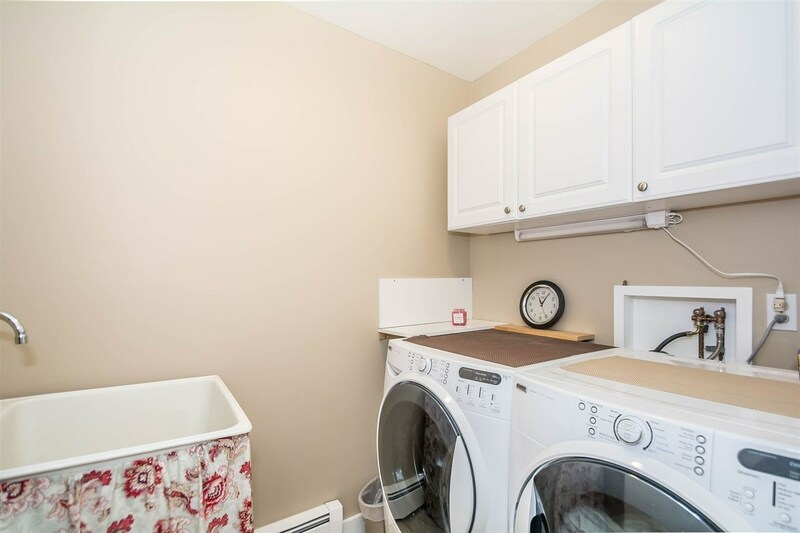 Full bathroom and laundry room complete this level. 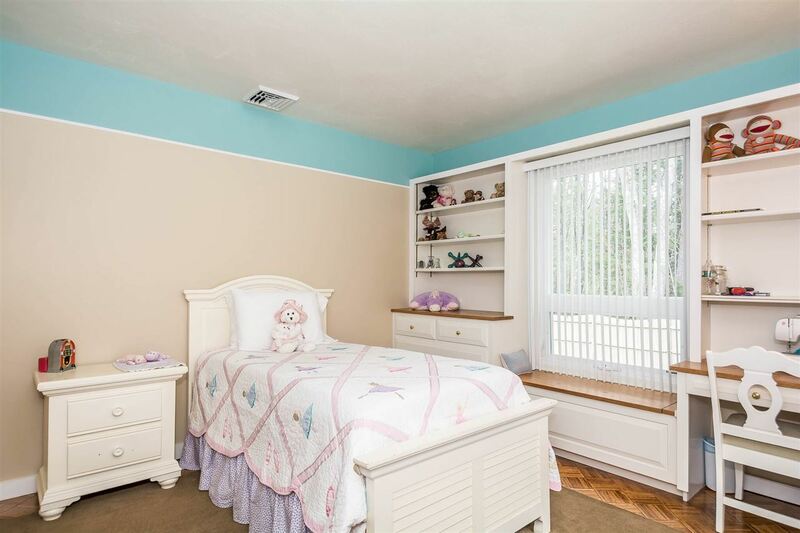 LL has fin rm,great for office/playroom. 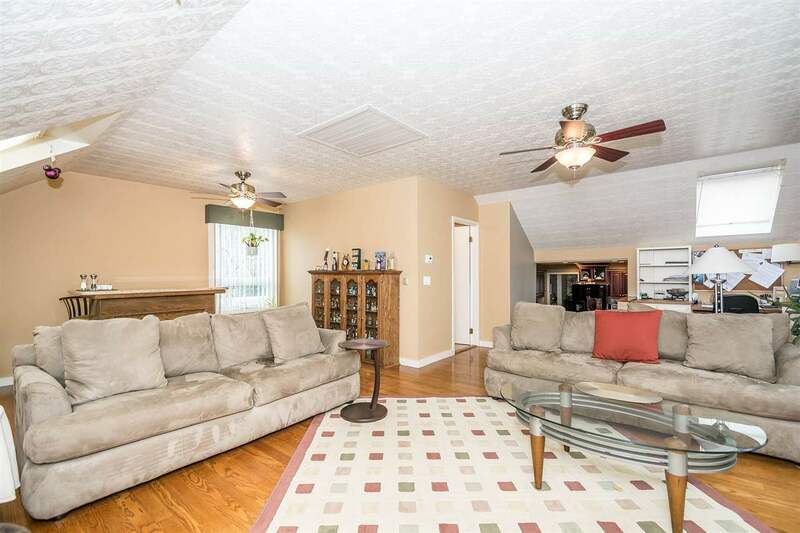 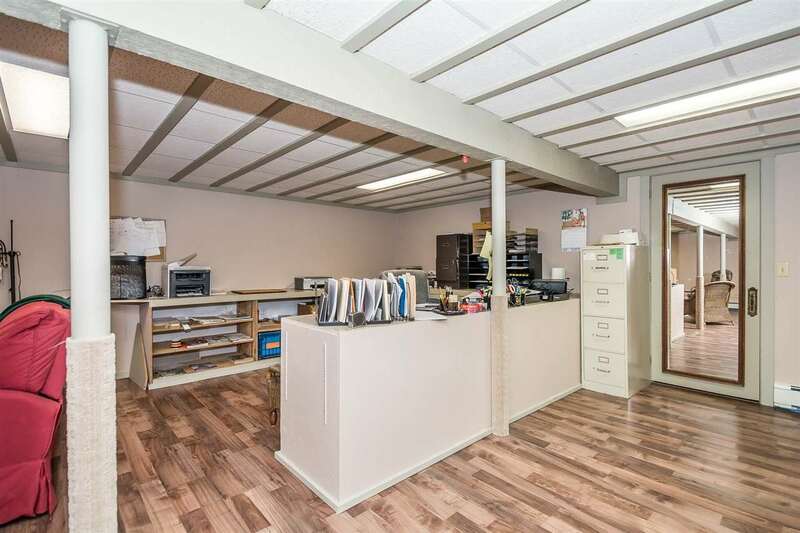 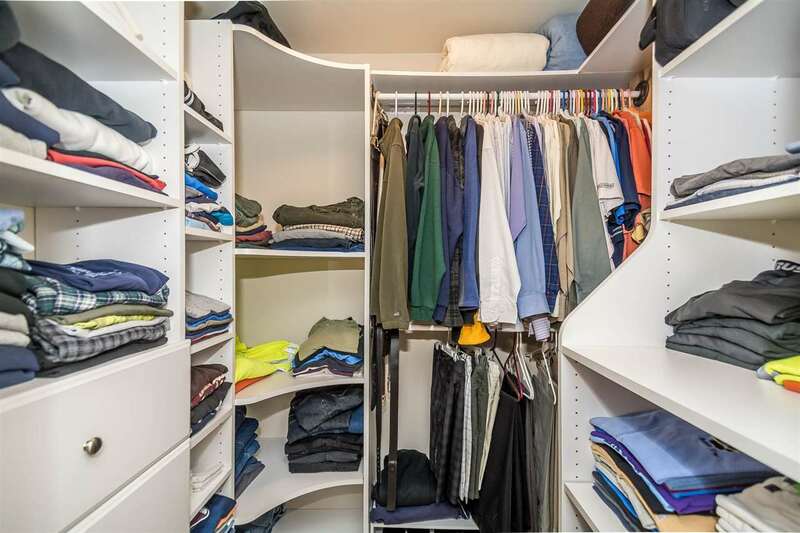 2 car heated garage attached, 4 car detached garage w/add storage space. 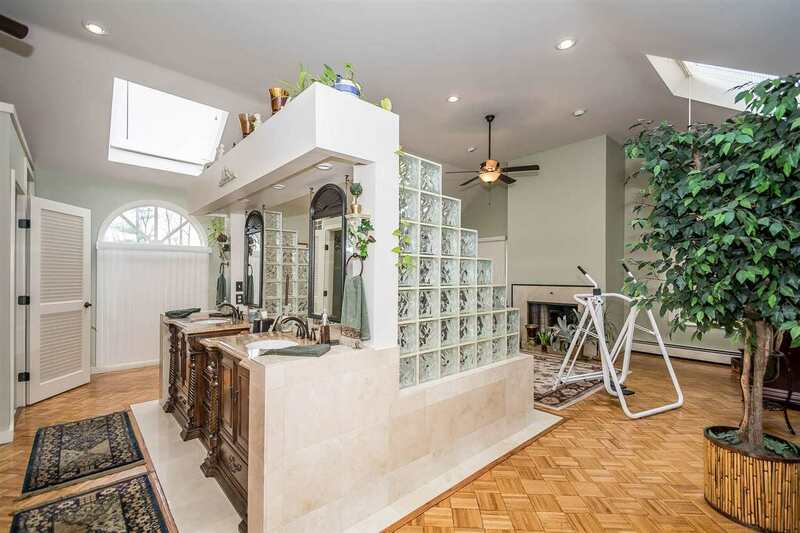 Cabana house has 1/2 bathroom w/outdoor shower. 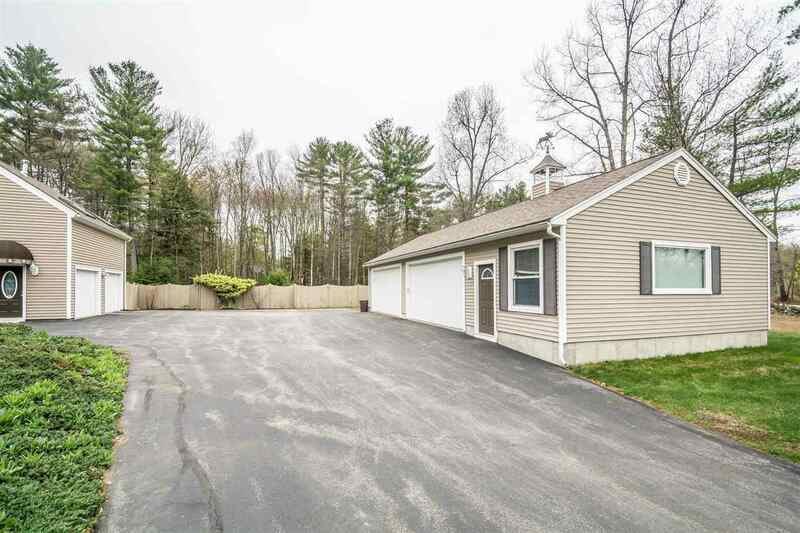 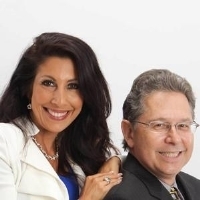 So many updates since ownership from siding, windows,roof,4car garage,generator hookup 7 Zone Buderus system.To many updates to list so be sure to ask for a special feature sheet for all updates. 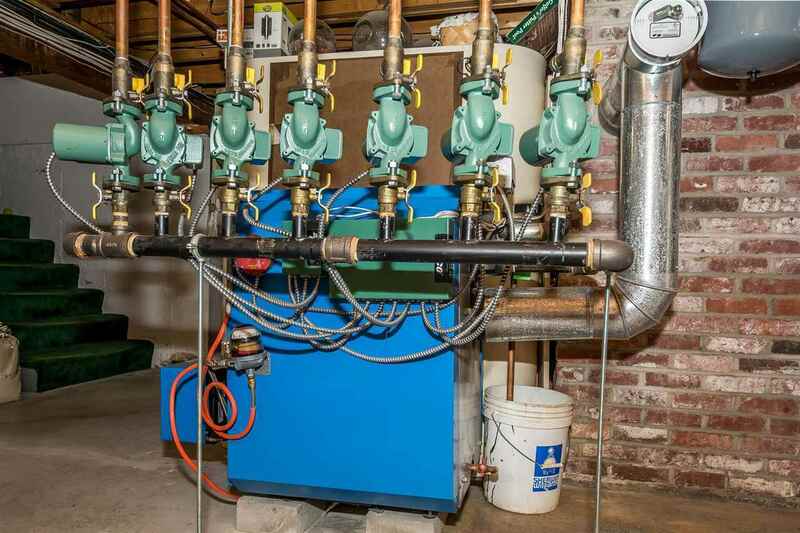 Wood stove in basement has never been used by current owner.